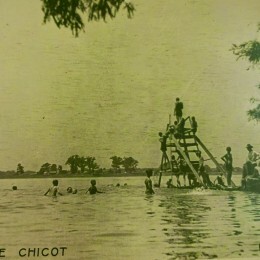 Swimmers enjoying Lake Chicot, 1918. Photo Courtesy of William Alexander Percy Library, Greenville, MS.
Lakeport Plantation is starting work on a pictorial history of Chicot County with Arcadia Publishing, known for its iconic Images in America series. 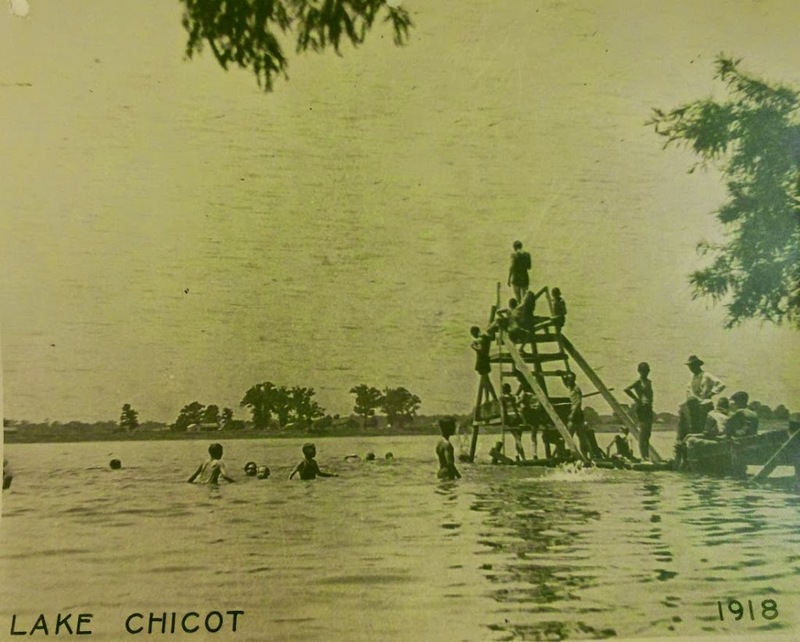 Chicot County has a long history rooted in agriculture, business and the communities that sprung up along the Mississippi River, grand oxbow lakes and railroads. Come see and remember the history of Chicot County through the images we are discovering. You can also help the project. We are seeking pictures of community events, businesses, historic structures, and people. Send an email or call if you have something.